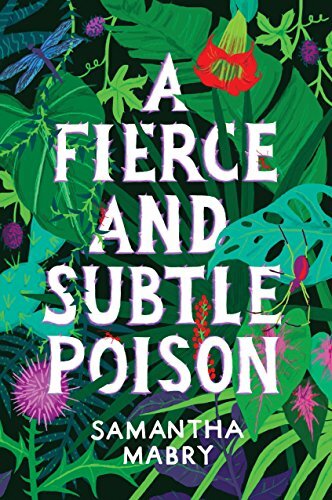 A Fierce and Subtle Poison Artist/Designer: Allison Colpoys| by Samantha Mabry, Algonquin Young Readers ISFDB or Amazon Entry Clever use of blocks of colour to create an overall complex design. 3 points. 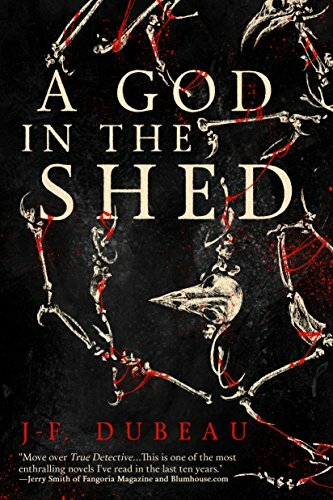 A God in the Shed Artist/Designer: an unsung hero| by J.F.Dubeau, Inkshares ISFDB or Amazon Entry Another use of simple colours to make a complex (and disturbing) image. 3 points. 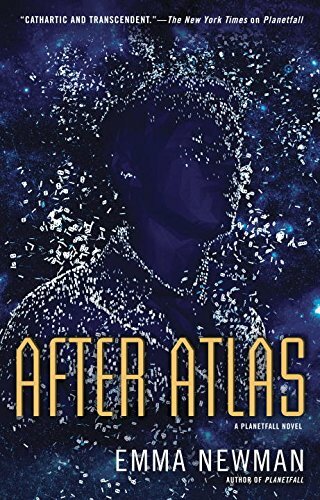 After Atlas Artist/Designer: Anxo Amarelle | by Emma Newman, Roc ISFDB or Amazon Entry Clever idea and it looks fine. 2 points. 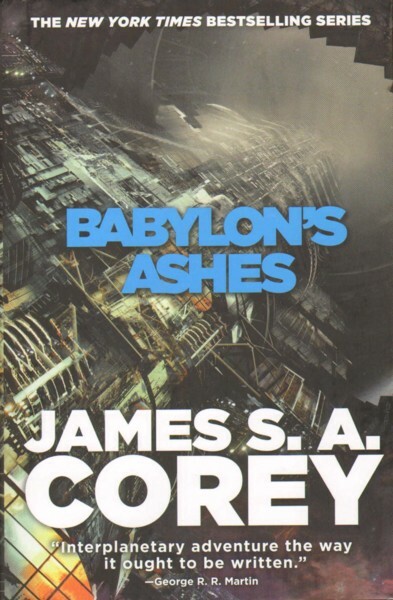 Babylon’s Ashes Artist/Designer: Daniel Dociu| by James S.A. Corey, Orbit ISFDB or Amazon Entry This is a hard one to judge. There are full versions of cover image available but I need to judge on what we see. In this case it is a detail of a bigger picture but that detail just isn’t that interesting. This may seem harsh but 1 point. 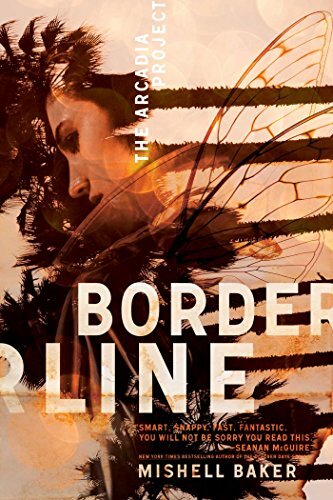 Borderline Artist/Designer: an unsung hero| by Mishell Baker, Saga ISFDB or Amazon Entry Hard to see what is supposed to be going on with that image but it has a nice overall look to it. 2 points. 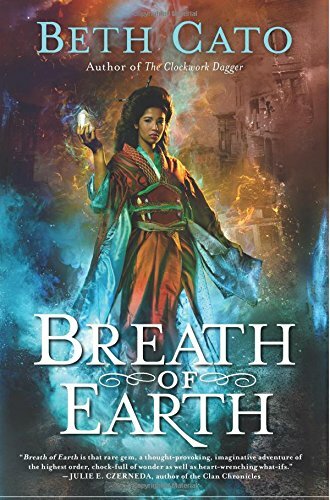 Breath of Earth Artist/Designer: Gene Mollica| by Beth Cato, Harper Voyager ISFDB or Amazon Entry Very effective cover image. Lots of detail but very easy to grasp at a glance. 4 points. 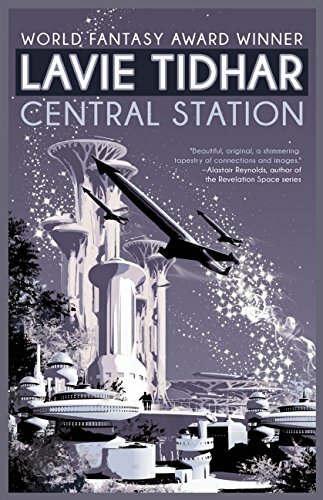 Central Station Artist/Designer: Sarah Anne Langton | by Lavie Tidhar, Tachyon Publishing ISFDB or Amazon Entry Love the retro-starship and the three colour design. 4 points. 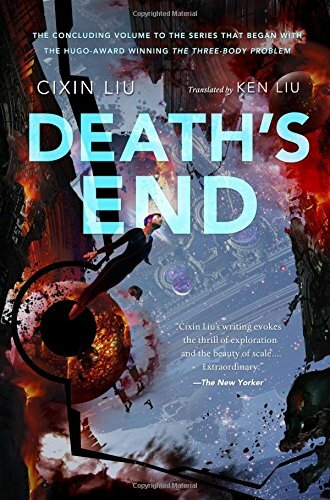 Death’s End Artist/Designer: Stephan Martiniere | by Cixin Liu translated by Ken Liu, Tor ISFDB or Amazon Entry Interesting but over busy and hard to see as a whole. 2 points. 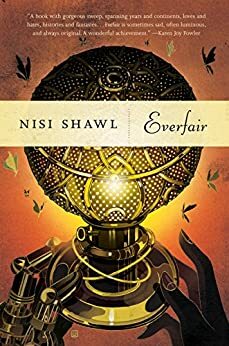 Everfair Artist/Designer: Victo Ngai| by Nisi Shawl, Tor ISFDB or Amazon Entry How clever is this? The details here make you re-evaluate what you are seeing but the image works without grasping the revealing details. 4 points. 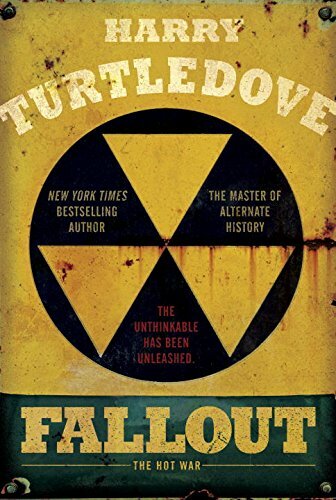 Fallout: The Hot War Artist/Designer: David G. Stevenson| by Harry Turtledove, Del Rey ISFDB or Amazon Entry This will pick up some graphic design points but there isn’t much to say about the art work. 0 points – that doesn’t mean it is bad just that it doesn’t get points in this criteria. 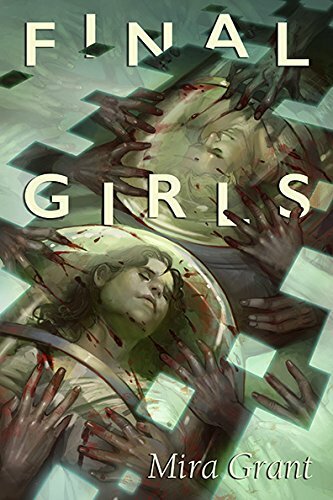 Final Girls Artist/Designer: Julie Dillon| by Mira Grant, Subterranean Press ISFDB or Amazon Entry That is a distrubing image. Really pulls you into the book. 4 points. 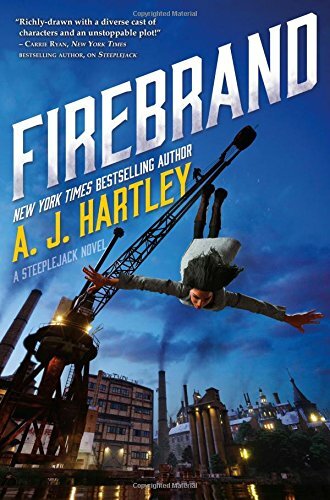 Firebrand Artist/Designer: Michael Heath| by A.J.Hartley, Tor ISFDB or Amazon Entry Effective. 3 points. 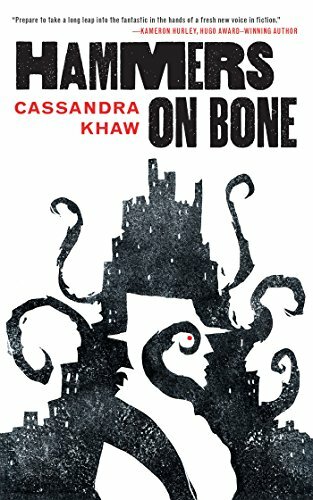 Hammers on Bone Artist/Designer: Jeffrey Alan Love| by Cassandra Khaw, Tor ISFDB or Amazon Entry So simple and yet doing so much. City, tentacles, shadowy detective – except the shadow is shown as white AND as negative space defined by the tentacle-city. 4 points – doesn’t lose points for being too smart. 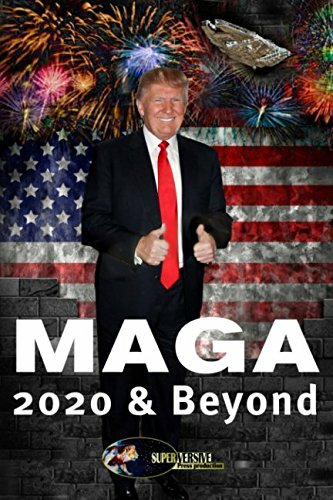 MAGA 2020 Artist/Designer: Dawn Witzke| by ed Marina Fontaine, Superversive Press ISFDB or Amazon Entry My system doesn’t allow negative points. It really could be more of a mess and there is some thought to the composition. 0 points. 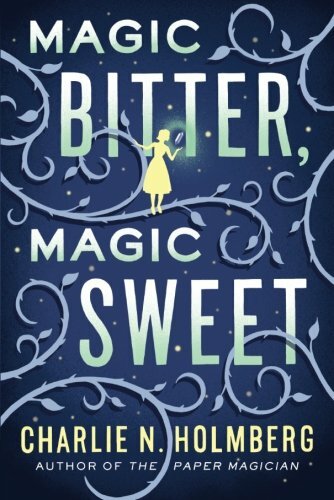 Magic Bitter, Magic Sweet Artist/Designer: Joan Wong| by Charlie N. Holmberg, 47North ISFDB or Amazon Entry Nice but not much to say. 1 point. 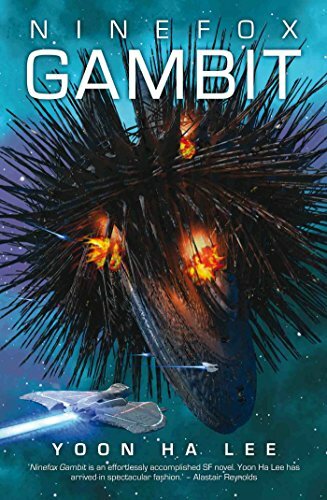 Ninefox Gambit Artist/Designer: Chris Moore| by Yoon Ha Lee, Solaris ISFDB or Amazon Entry I love the full sized image with its freaky spaceships. As a cover image it is maybe to busy and hard to parse or maybe it just works as an abstract thing. 3 points. 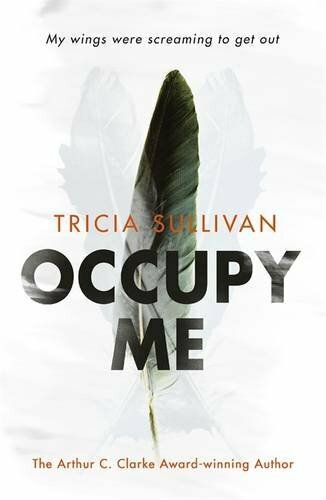 Occupy Me Artist/Designer: Sidonie Beresford-Browne| by Tricia Sullivan, Gollancz ISFDB or Amazon Entry This cover will pick up more points later. In the meantime that is a nice feather. 1 point. 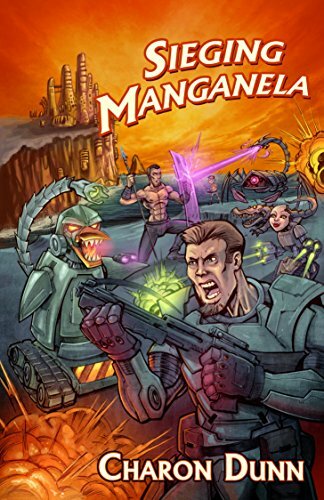 Sieging Manganela Artist/Designer: Brian Allen| by Charon Dunn, Amazon Digital Services ISFDB or Amazon Entry It would be easy to be dismissive of the cartoon style but the black lines make the chaotic fun of the image easy to grasp at multiple sizes. 3 points. No extra points for robo-penguins, sorry. 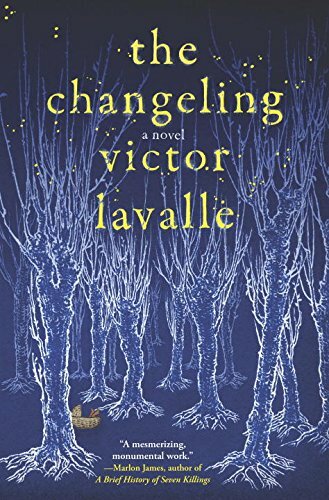 The Changeling Artist/Designer: Yuko Shimizu | by Victor LaValle, Spiegel & Grau ISFDB or Amazon Entry The inverted inky-look is very effective here. Dark without being murky and the spooky trees have a suggestion of moonlight. 4 points. 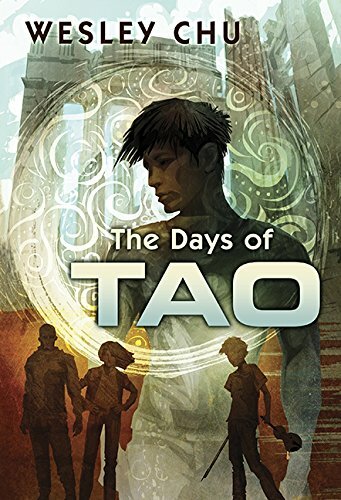 The Days of Tao Artist/Designer: Galen Dara| by Wesley Chu, Subterranean Press ISFDB or Amazon Entry You’d think this wouldn’t work because of all the fussy, busy stuff going on but it does, even at a thumbnail size. Really intriguing art that makes you want to see who there people are. 4 points. 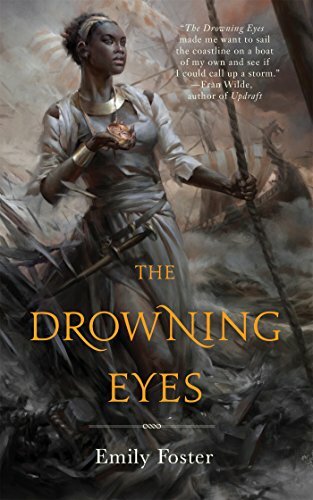 The Drowning Eyes Artist/Designer: Cynthia Sheppard| by Emily Foster, Tor ISFDB or Amazon Entry Greys, and brown shades dominate but the clever thing is how the gradient of light shifts from one corner to its diagonal opposite so the colour scheme remains constant but the figure stands out strongly from the background. 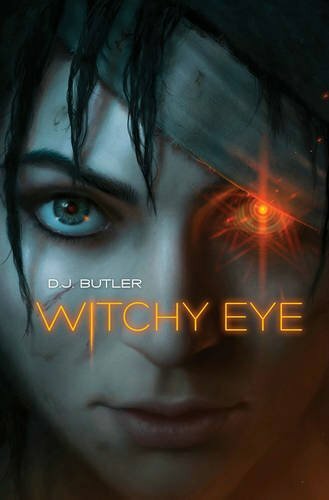 Works so well with the title as there is a feel even in the image of the character being pulled into the background but she manages to keep her head and shoulders above it. 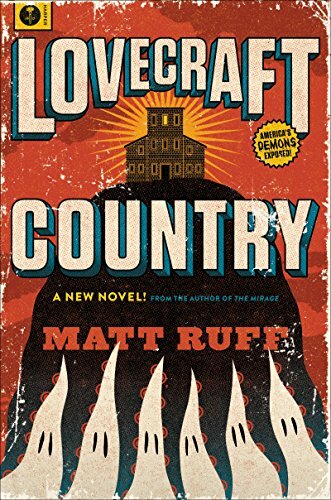 Another cover that works so well because it has a tension with almost not working at all. 4 points. I’m sure the full sized image is great but it is all way to busy. That’s a wolf in a helmet I think. Cool but doesn’t quite work. 1 point. 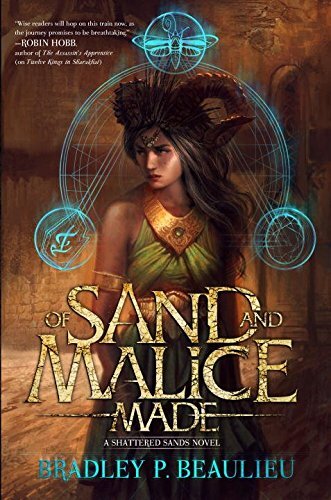 Of Sand and Malice Made Artist/Designer: René Aigner| by Bradley P. Beaulieu, DAW books ISFDB or Amazon Entry Nice but here the character isn’t quite escaping from the background. 2 points. 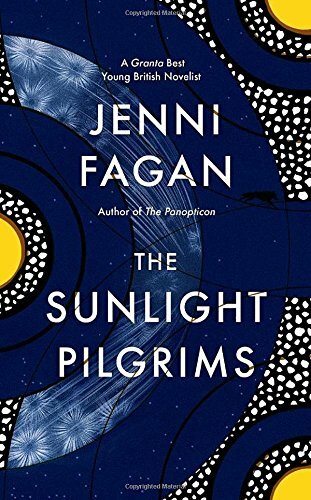 The Sunlight Pilgrims Artist/Designer: Suzanne Dean , Kai & Sunny| by Jenni Fagan, William Heinemann ISFDB or Amazon Entry Nice abstract picture. 2 points. 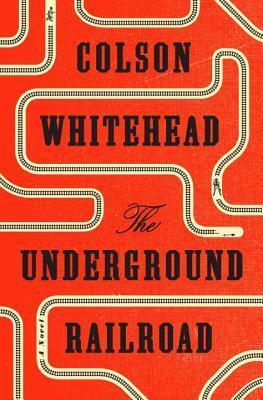 The Underground Railroad Artist/Designer: Oliver Munday | by Colson Whitehead, Fleet ISFDB or Amazon Entry This certainly will pick up other points but there isn’t much to say about it as a picture. 0 points. 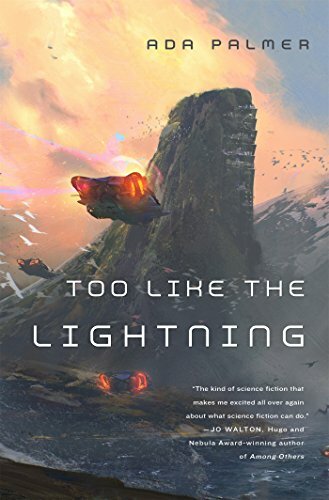 Too Like the Lightning Artist/Designer: Victor Mosquera | by Ada Palmer, Tor ISFDB or Amazon Entry Does the heavy sci-fi look suit the book? That’s a question for a different day. 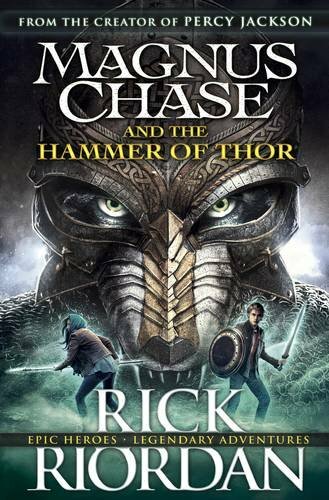 For today that image really works as a more modern take on the Foss style covers of yore. 3 points. 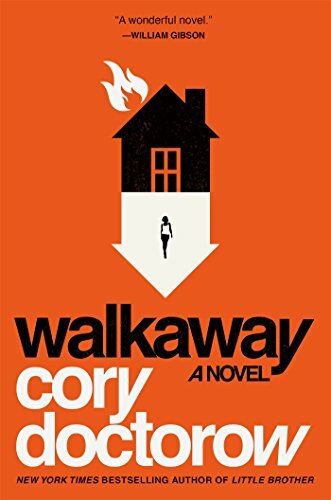 Walkaway Artist/Designer: Will Staehle| by Cory Doctorow, Tor ISFDB or Amazon Entry This one may win the whole thing but not for this criteria. 0 points. Simple and effective. 4 points.